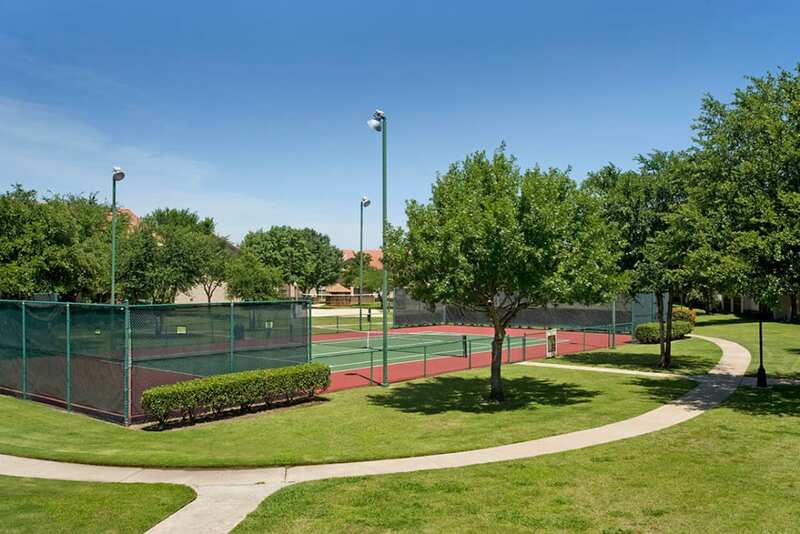 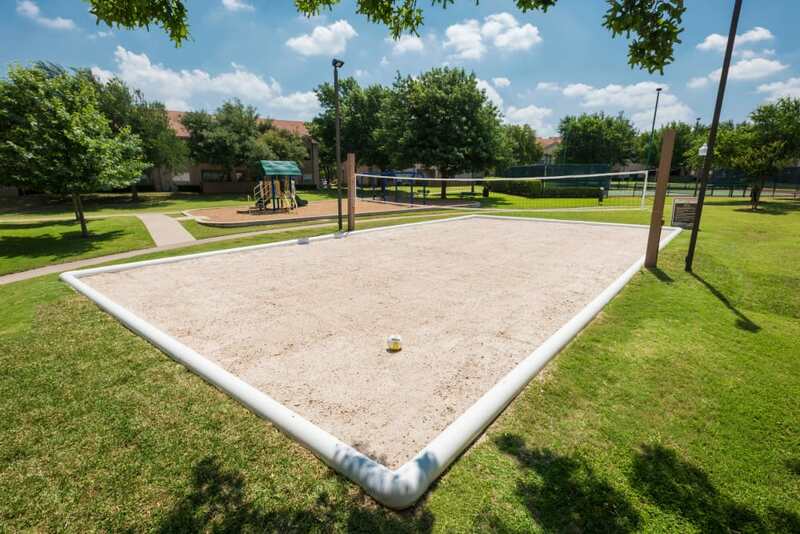 Looking for a one or two bedroom apartment for rent in Plano, Texas? 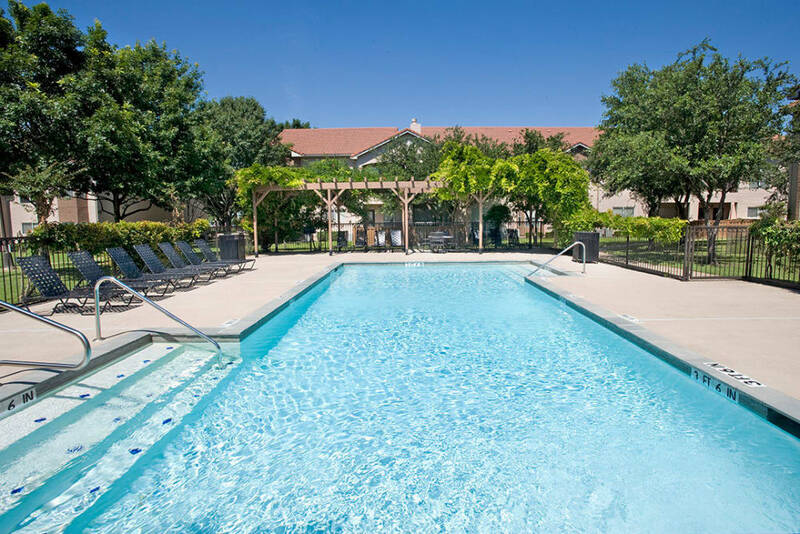 Villas of Preston Creek is the place for you. 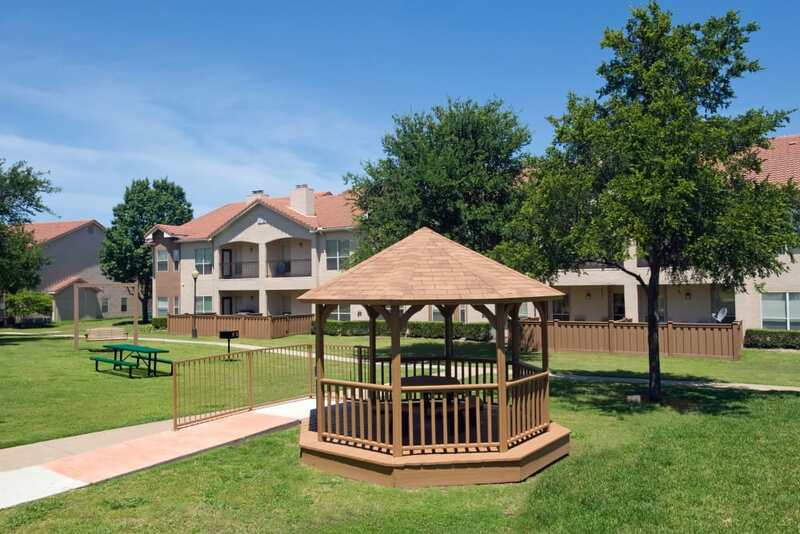 You’ll find spacious apartments complete with elegant details and convenient features, situated in one of the most beautiful apartment communities in the area. 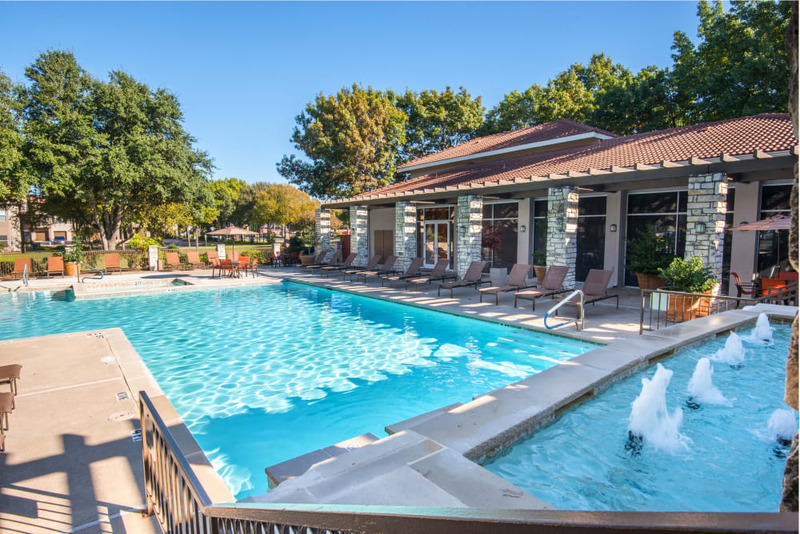 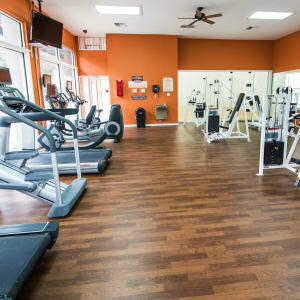 Three resort-style pools, state-of-the-art fitness center, and a stylish clubhouse are just a few of the luxury amenities that come with your new apartment home. 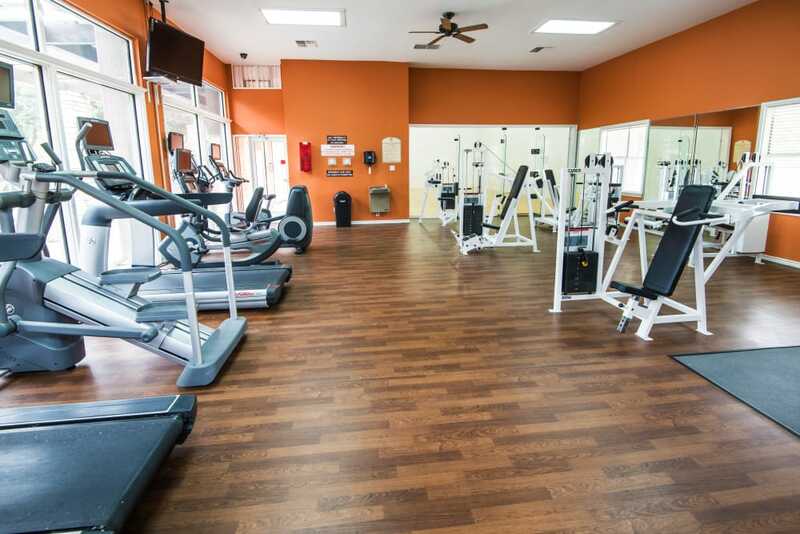 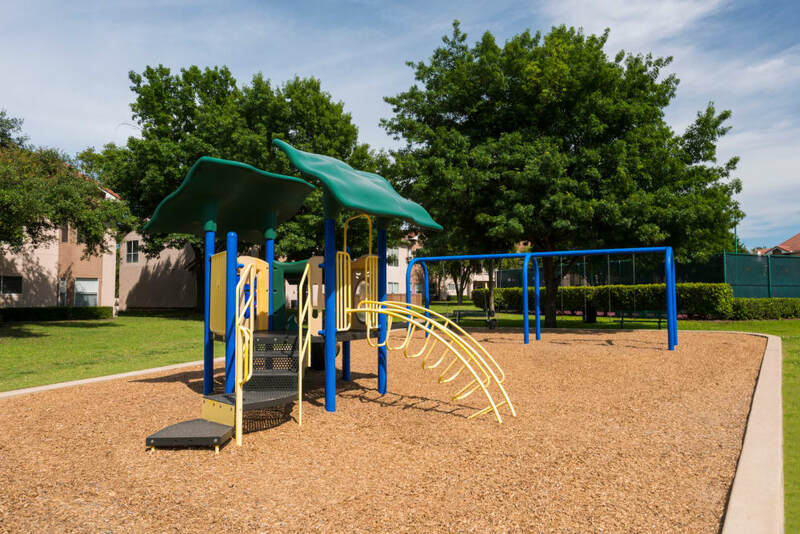 Our convenient location will make your life in Plano, TX quicker and easier. 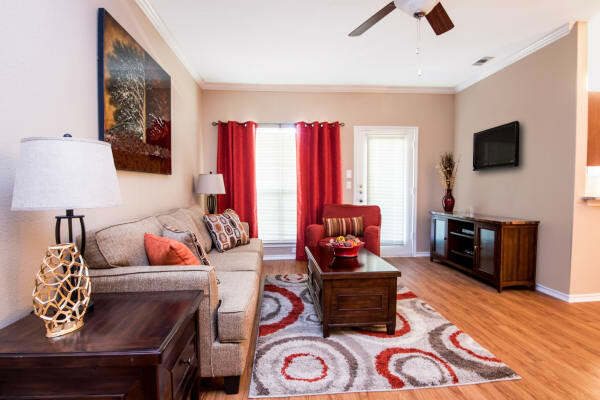 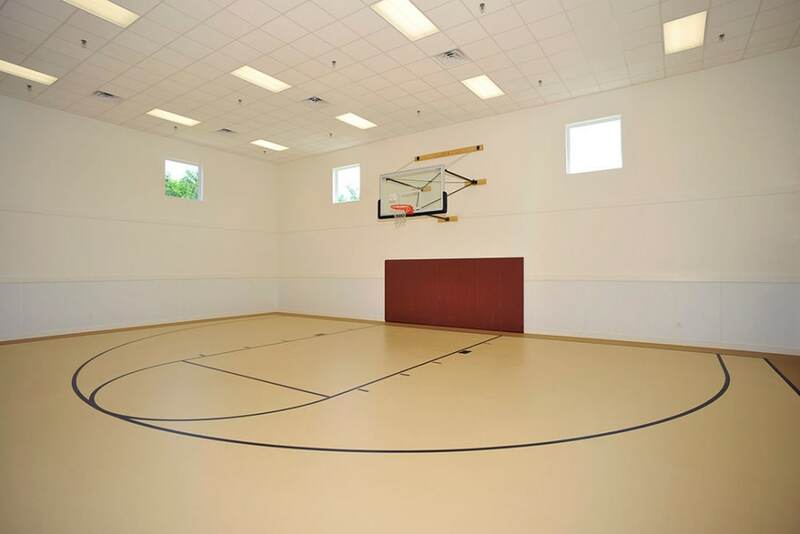 Live the way you’ve always wanted in your new apartment home at Villas of Preston Creek. 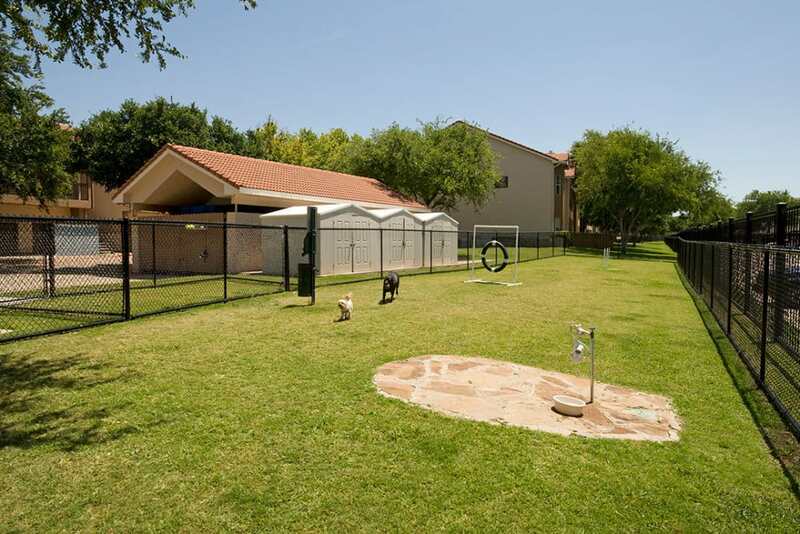 Are you interested in a short-term rental? 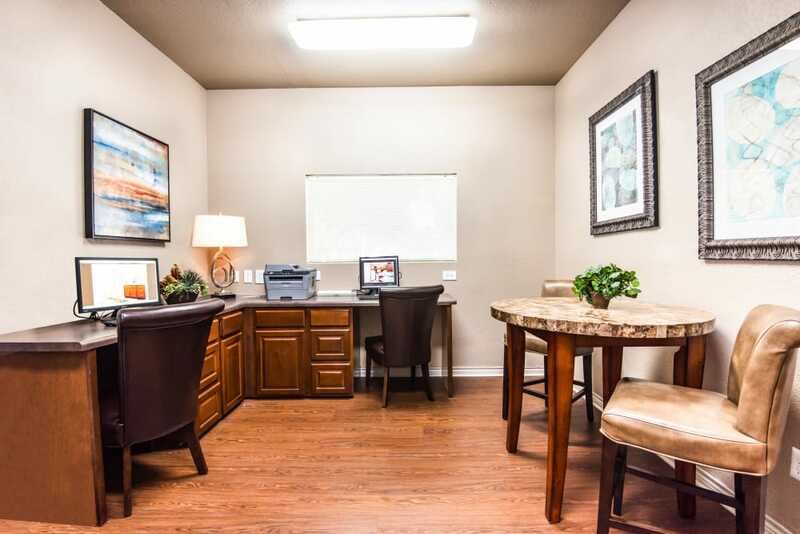 Please visit our Furnished and Corporate Apartments page to learn more about our furnished temporary housing options. 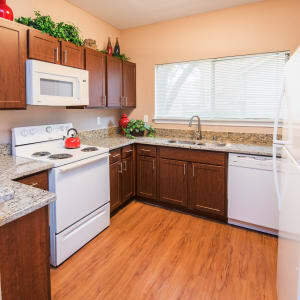 All of our one and two bedroom apartment layouts come with a direct-access garage to bring you convenience, comfort, and additional space in your new home. 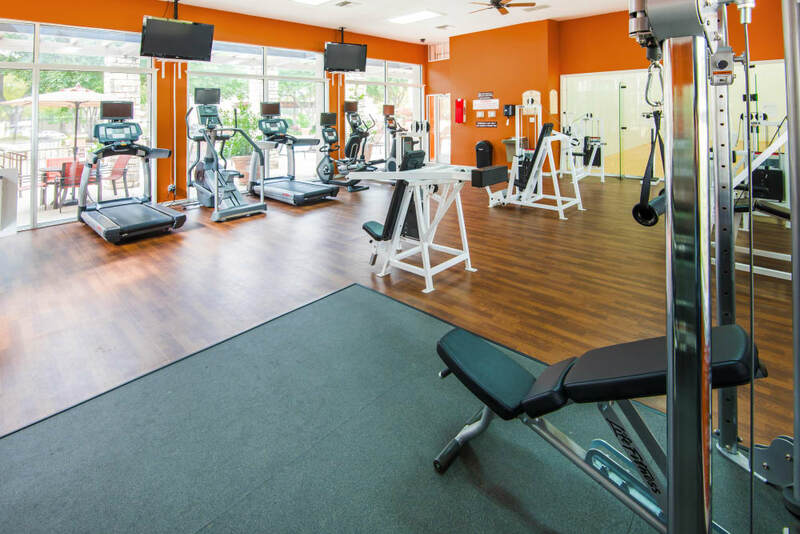 Ranging from 861 to 1,223 square feet, all our floor plan options are complete with modern finishes and essential features. 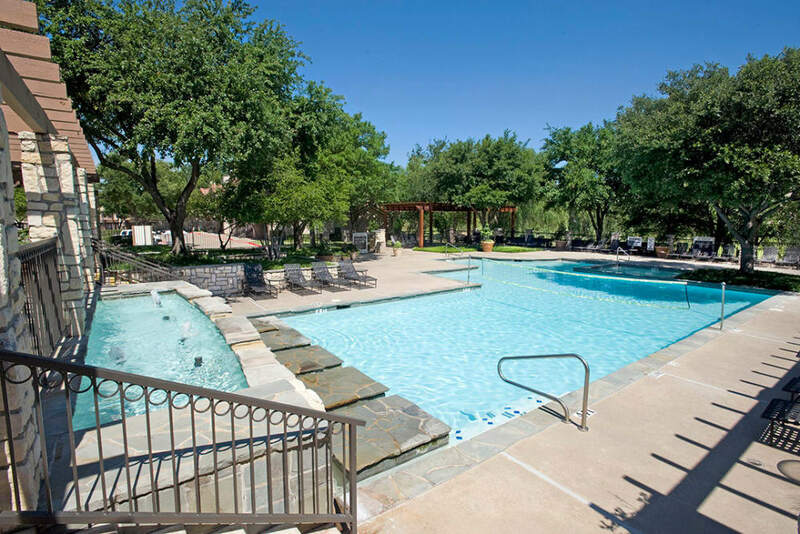 Live an easy life full of luxury at Villas of Preston Creek. 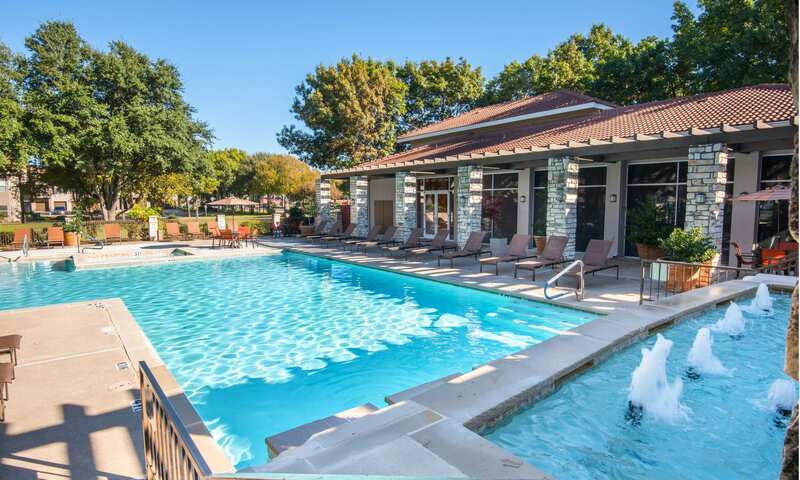 In Plano, you’ll find restaurants for every taste and style, all the shopping you could ever hope for, and many major employers from your new home. 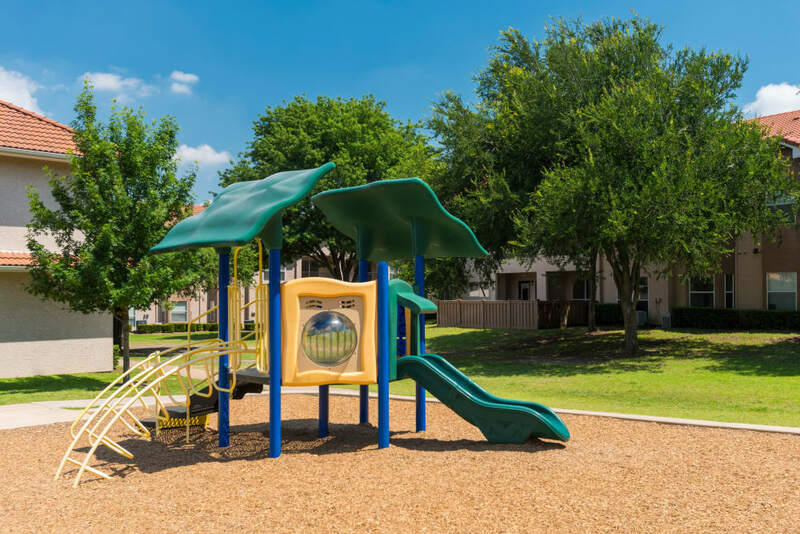 Our convenient location, just minutes from The Shops at Legacy and east of Dallas North Tollway, makes Villas of Preston Creek the best place to live in Plano, TX.